The system includes a consumer portal where consumers can easily log in and submit details of their complaint and supporting documents, said a statemeent from TRA. The system also provides faster options for registration via email (Gmail) or Facebook account, as all complaint and inquiry processes are managed through this portal besides the automized connection between TRA and the services providers, it stated. 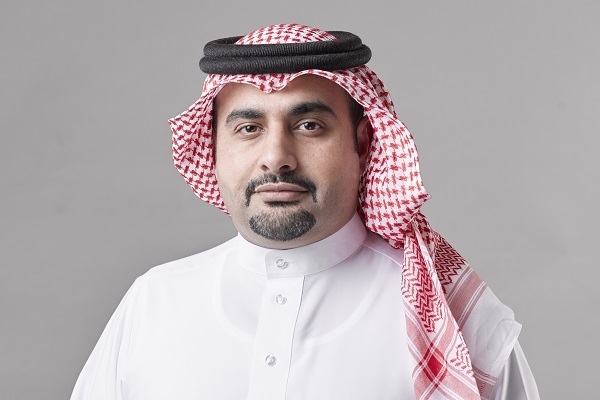 "This new system complements the series of consumer support initiatives, which enables them to submit a request for dispute resolution in the event that the service provider fails to provide the consumer with the appropriate solution," remarked TRA’s Acting General Director Sheikh Nasser bin Mohamed Al Khalifa. "This is in line with the Consumer Dispute Regulation which is enforced this year. The system also enables consumers to provide their views on the resolutions provided by the service provider," he stated. Acting Manager of Consumer Affairs Amna Alghatam said: "One of TRA’s priorities is to expand communications channels and enhance the quality of services provided to consumers." This new system is a translation of the TRA's strategic objectives aimed at enabling consumers to continuously and effectively communicate with the telecom watchdog, she stated. According to TRA, several training workshops have been held for the service providers to explain the advantages of the new system.